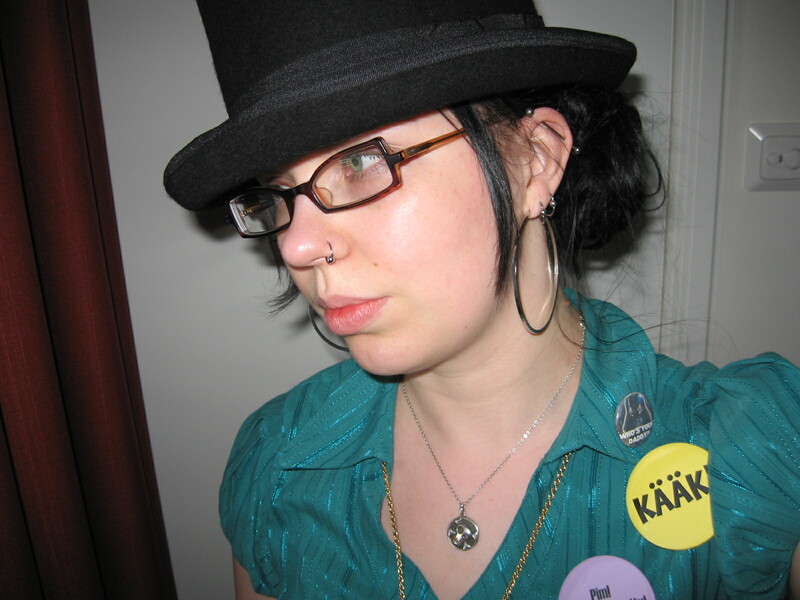 Katja Kontturi has MA on General literature, and is currently a PhD student and a younger scholar in Contemporary Culture in the University of Jyväskylä. She is working on her doctoral dissertation on Don Rosa’s Donald Duck comics as postmodern fantasy comics. She studies how fantasy and postmodern depiction of history form a fictive narrative and what functions these worlds offer combined with intertextual references. Kontturi’s research interests lie in comics, fantasy literature and Disney. She has participated in several international conferences and published quite a few articles (both in English and Finnish) about her research, one of them about Ducks and Kalevala in Don Rosa Collection which is available in Norway, Sweden, Germany and Finland. Kontturi is a member of NNCORE (Nordic Network for Comics Research), FINFAR (Finnish Network for Fantasy Research) and both Finnish and Danish Donaldist Societies. When she was little, she wanted to be Magica DeSpell. Time travel fantasies usually deal with two types of settings: either the protagonists can cause major effects on the past that also affect to the future events, or they can only follow the course of history – everything that has been done stays done as well. My paper discusses Don Rosa’s Disney comic “Of Ducks and Dimes and Destinies” and the problems that occur during a magical time travel. The sorceress Magica DeSpell decides to travel to the past of Scrooge McDuck because it would be a lot easier to steal his first dime when he was only 10-year-old duckling. With the help of a magical candle that allows Magica to spend one hour in the 1900th century Scotland, she finds her nemesis only to realize that she can’t change the past events, she can only help them happen. Magica sees Scrooge as a young boy knowing what kind of a man he’s going to be, but Scrooge is unaware that one of his biggest enemies is standing right in front of him. However, one of the heroes of the comic is surprisingly Scrooge’s father Fergus, who shares a striking resemblance to his son along with the persistence when it comes to money. Some of the moves he does fighting Magica for the dime are quite the same Scrooge does on a horseback during his cowboy years. Rosa describes this ironic tale by referring to his own works: “Of Ducks and Dimes and Destinies” uses the frames that have appeared in the first part of The Life and Times of Scrooge McDuck. Or have they? For us readers, The Life and Times of Scrooge McDuck was the first book from which we learned about Scrooge’s past, but Rosa actually wrote “Of Ducks and Dimes and Destinies” before the series, so there’s another time dimension in the background as well. One of the most interesting aspects is how the passing of time is described in the comic narration: the gutter is filled with a burning candle that burns away Magica’s precious time. Magica never tries to stand aside of the events, she rather means to change them, but whatever she does the narration moves back to the story we know: how Scrooge received his first dime from a customer who wanted his boots to shine.